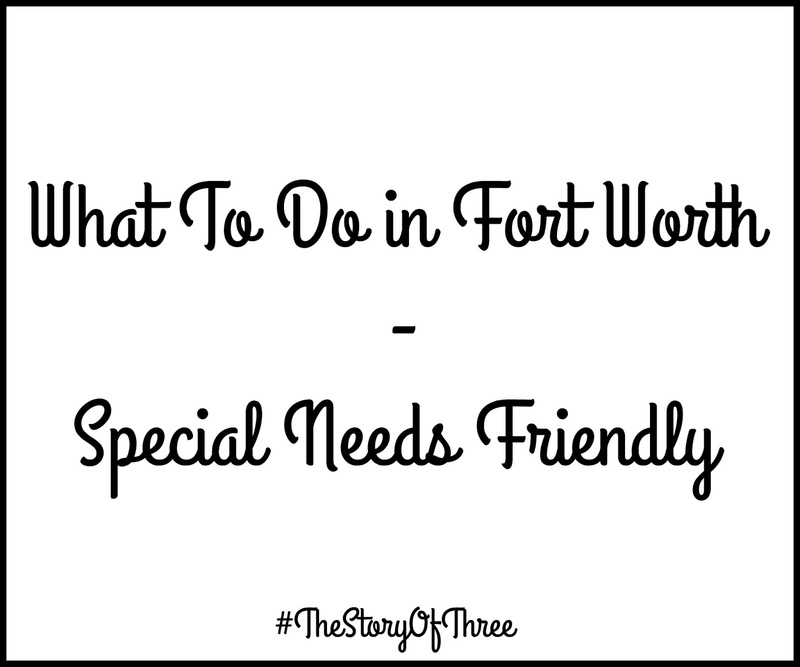 I've lived in Fort Worth my entire life - there is so much to do and so many family friendly places to visit! Growing up we went camping, took family outings to The Stockyards, attended the State Fair, the list goes on and on. Well now that I have children of my own, we enjoy taking trips and going out as often as we can. When Big Brother C was a baby, I didn't seek sensory friendly or special needs friendly places or businesses because at that age he didn't struggle with sensory issues like he does now. The past few years I've really taken note of the places he doesn't like to go to or places he can't handle because of crowd control, volume, lighting etc. 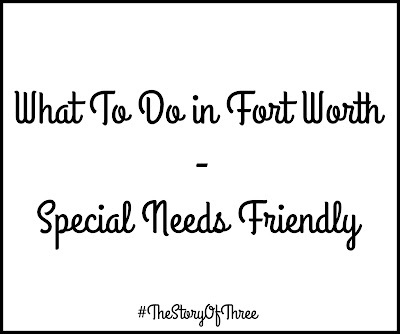 There are still some places he goes with me because sometimes he just has too but we may time it differently, everything I do I take into account for how it will effect Big Brother C.
So anyways, here's a few of our special needs and sensory friendly places to visit if you are in the Fort Worth area! H2OPE - It's a swim school for special needs, best of all it's free! 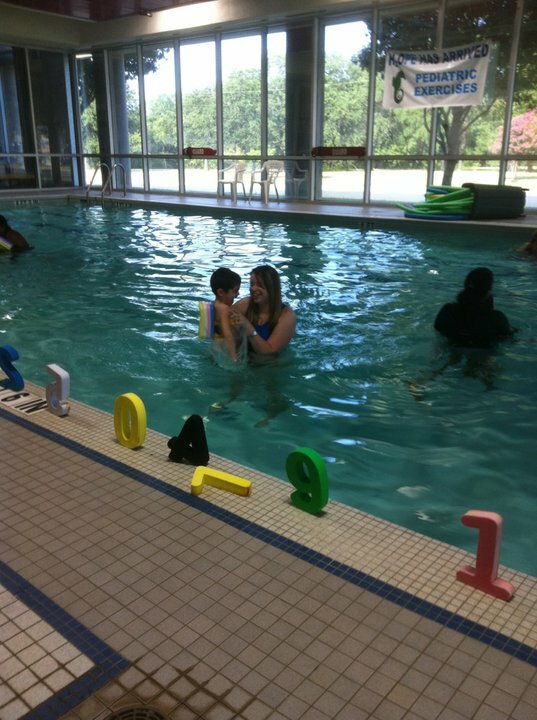 The pool is indoors and the water is heated, it's amazing for parents and kids! Studio Movie Grill - They offer Special Needs Screening! Free for special needs children, the lights are turned up, the volume is lowered and children are free to move around if they wish. Altitude Trampoline Park - A huge indoor trampoline park, this place is awesome and wears me and my children out every time we visit! Northwood Church - Northwood offers two programs - the Joy Zone and Revive specifically for special needs family. All of their caregivers are amazing and your children will be taken care of and well loved! Hawaiian Falls Water Park - The perfect place to spend the summer, they are super family friendly and it's an all around amazing water park. They have Champions Days a few days a year where special needs children can attend for free. 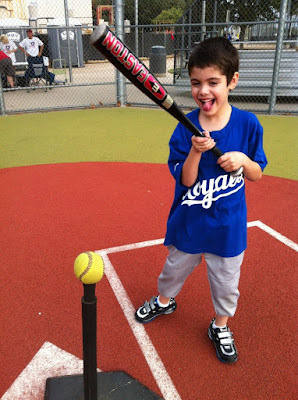 Miracle League Fields - Where are my baseball fans at? Miracle League is changing the way the game is played and it's amazing! They have spring and fall seasons, you can request a buddy for your child or sign up to be a buddy yourself and play the game with your child. The coaches and staff are wonderful! Do you have anything to add to my list? Feel free to share!